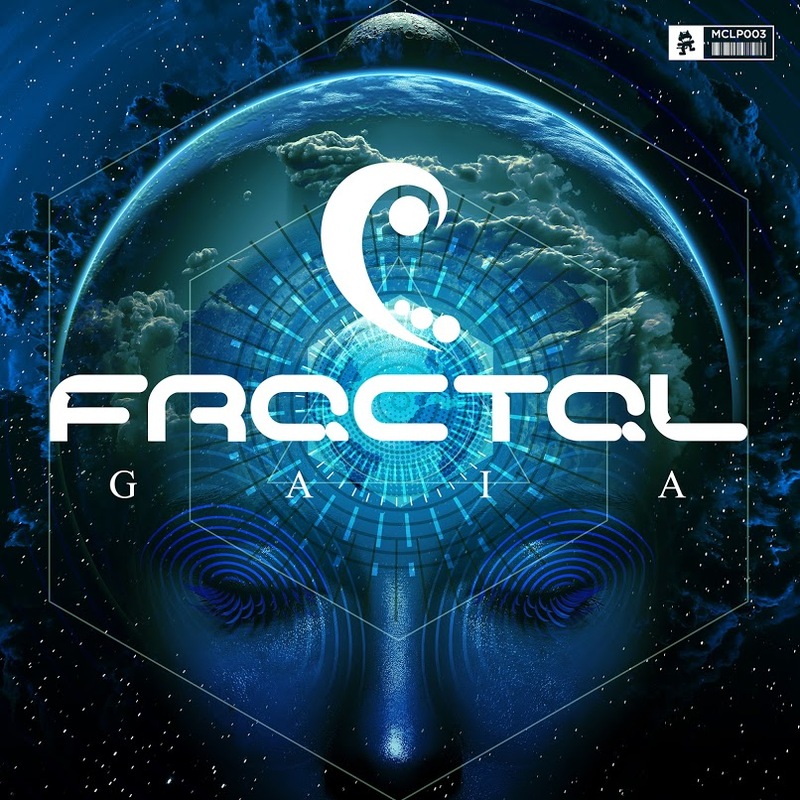 After what seems like an eternity waiting, Fractal has announced pre-orders of their new LP, ‘Gaia’ and teased the 9-track album with the first single off it, ‘Amor’. The melodic dubstep seems to be a rarity these days but this 9-track LP that drops October 7th will surely remind us all that dubstep is not dead and it comes in all forms. With melodic dubstep the uplifting melodies give way to booming bass and drops that cause shortness of breath. This debut album will be filled with plenty of heart-pounding rises and falls as Fractal take to the airwaves. ‘Amor’ combines the growl of the bass with the uplifting melodies that we have come to expect from Fractal. Vocals that match the uplifting qualities pervade the track as Fractal take us on a perilous journey from one drop to another, following along a path of light and spirit in between. Hearing this as the first single off ‘Gaia’ seems to prove that the record will be littered with amazing songs that take your breath away just as fast as they put it back. Check out ‘Amor’ below and don’t forget to pre-order the LP!